A flood of data from the Internet of Things, new applications and analytics has moved governments quickly from gigabytes to terabytes and now petabytes, which exceeds many agencies’ existing storage capacity. But agencies can keep pace with these ever-expanding data challenges by applying a three-phase strategy: design, manage and secure. 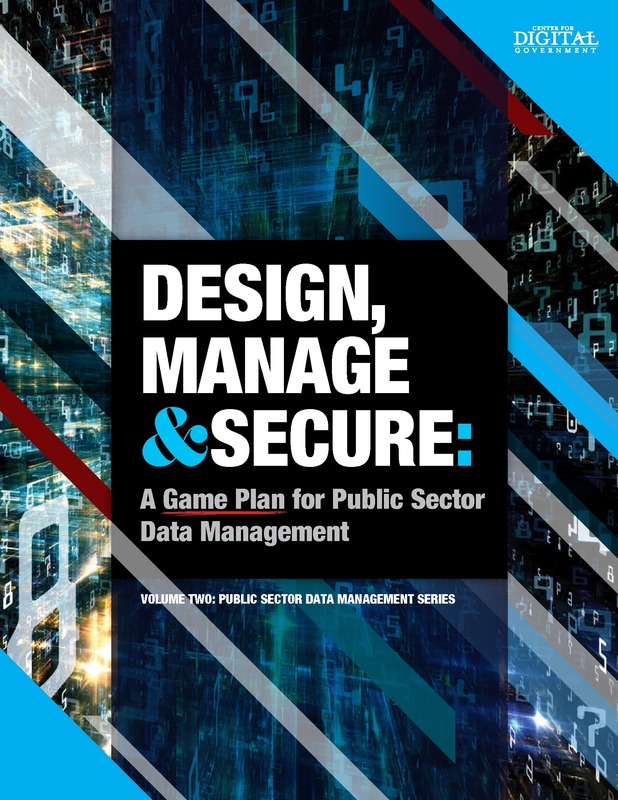 Volume 2 of the public sector data management series outlines what agencies must do to design, manage and secure data, and the strategies, tools and approaches for doing so within the constraints of limited staffing levels and tight budgets.